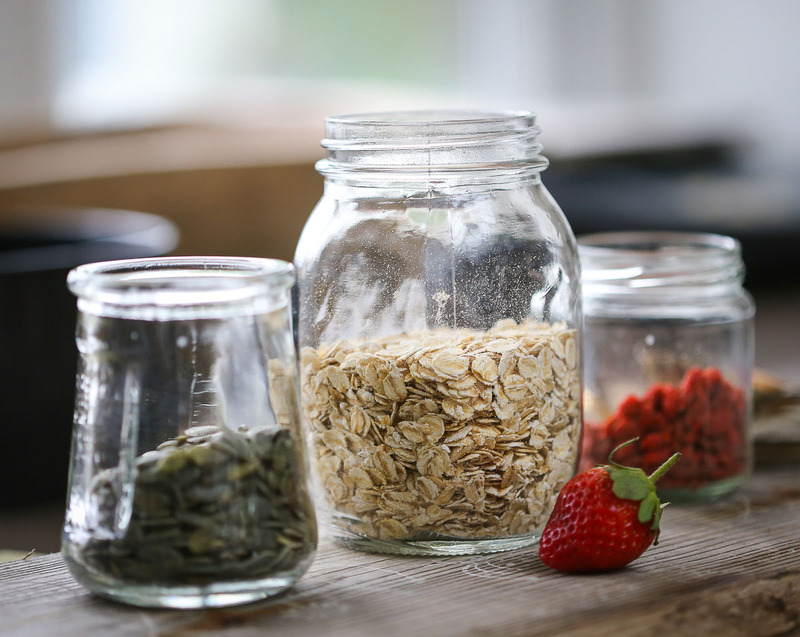 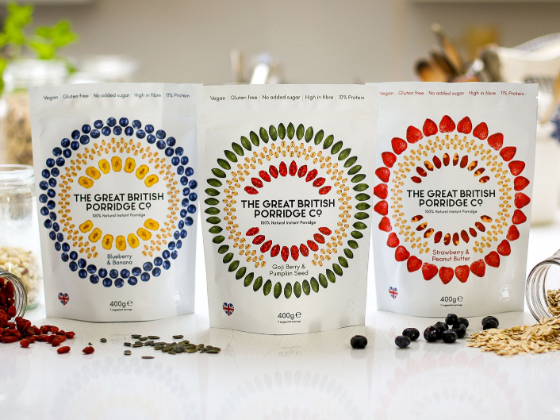 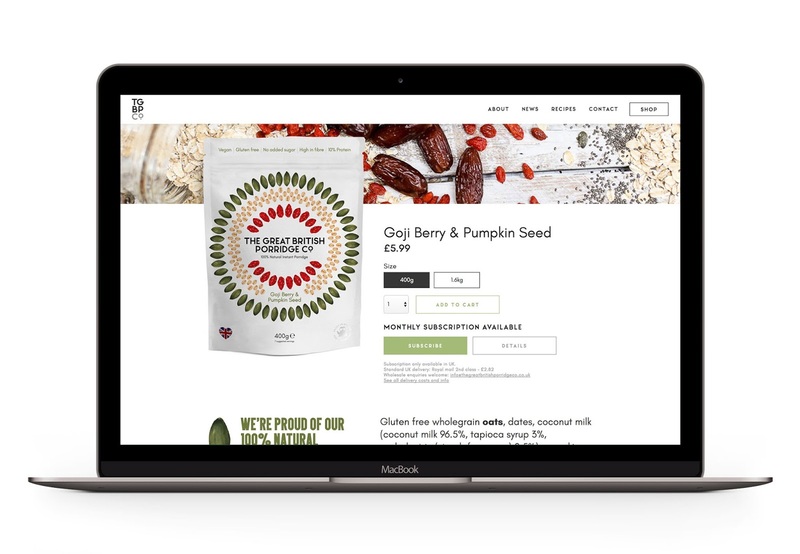 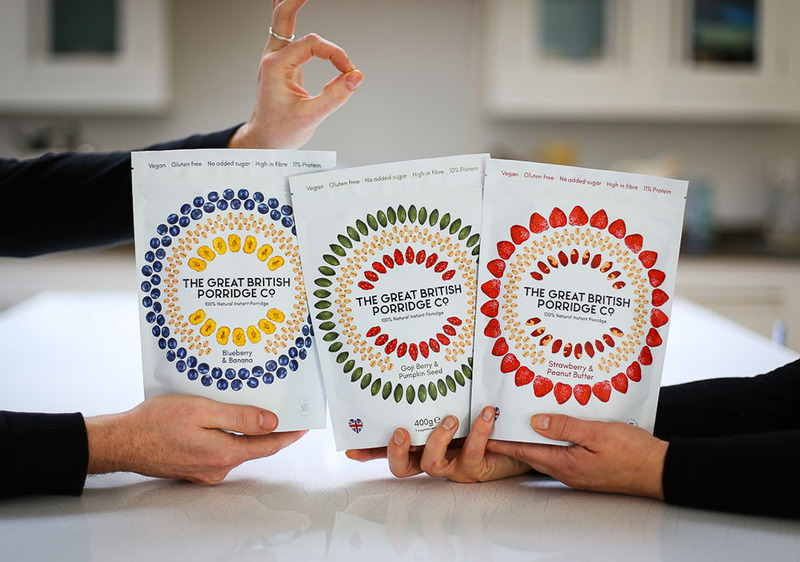 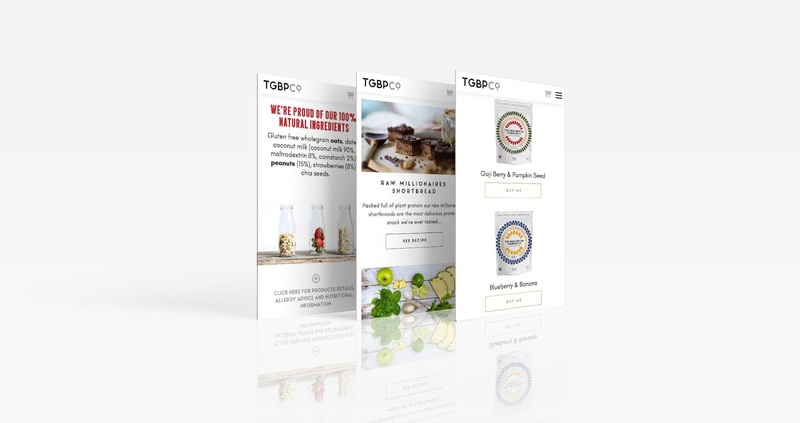 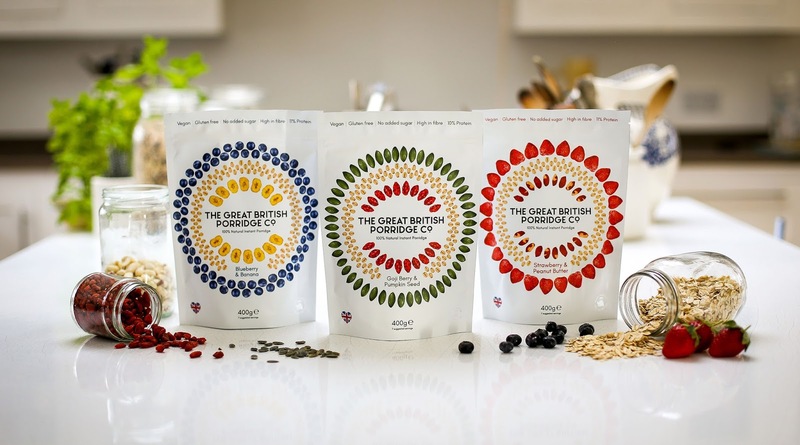 Client: The Great British Porridge Co.
Down on the South Coast of England ‘The Great British Porridge company’, headed by Mother and Son duo Jacqueline and Olie Barleycorn, make their beautiful instant porridge from 100% natural ingredients. 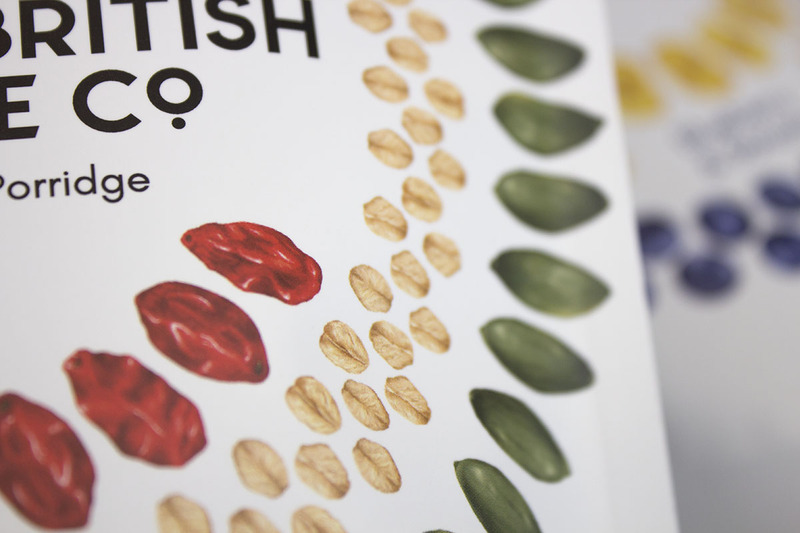 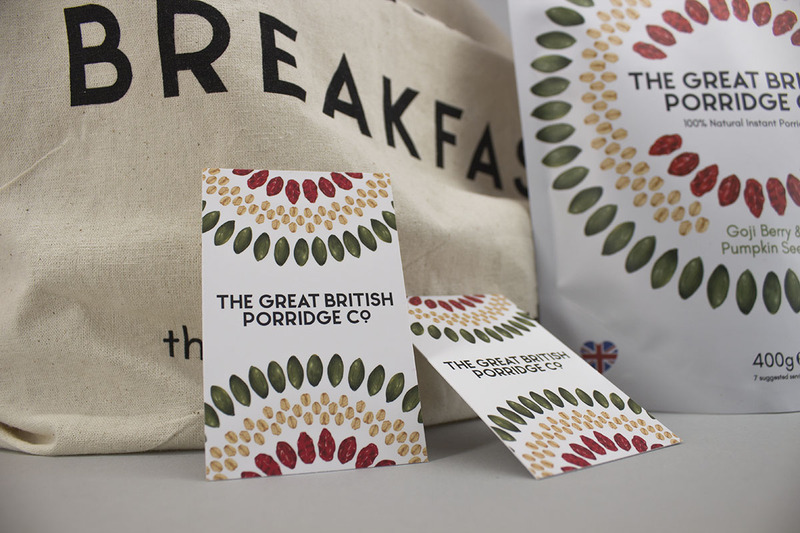 Studio Epitaph were commissioned to bring their high quality porridge to life. 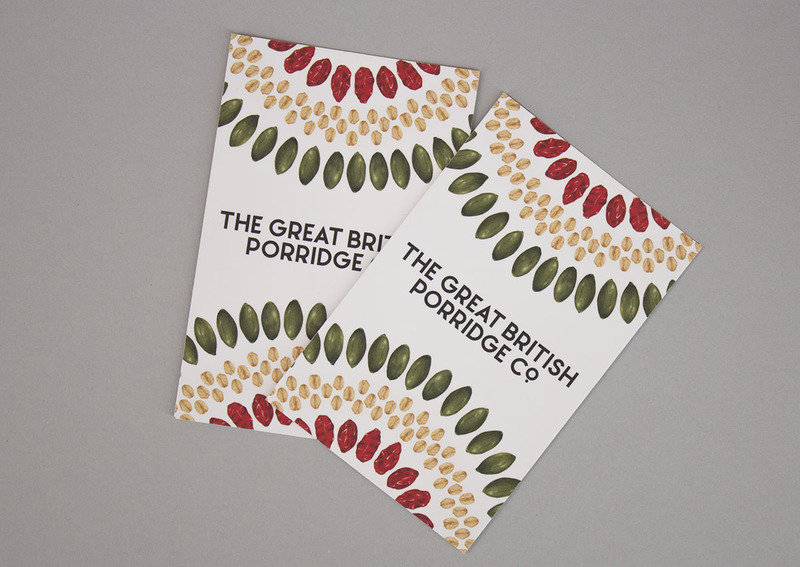 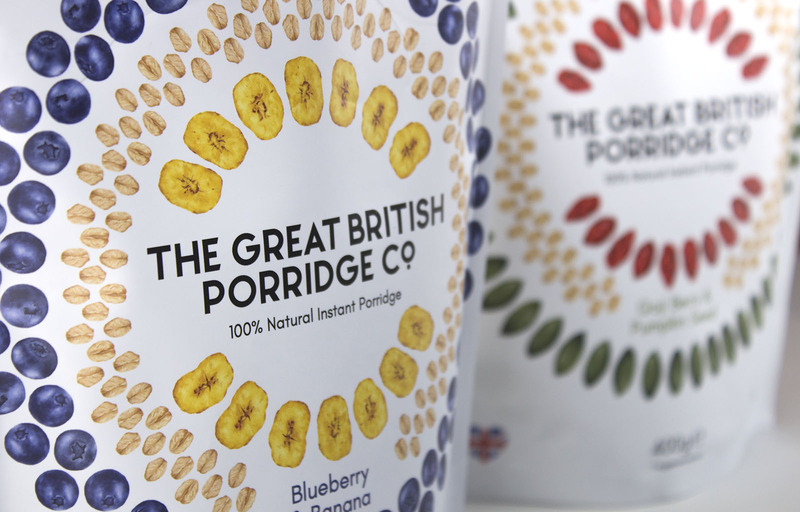 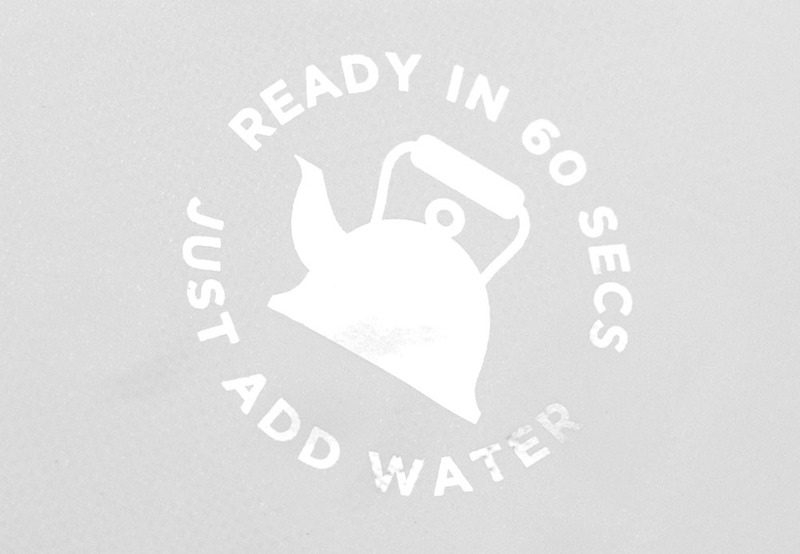 We created a new brand, packaging and website that lived up to their tasty porridge. 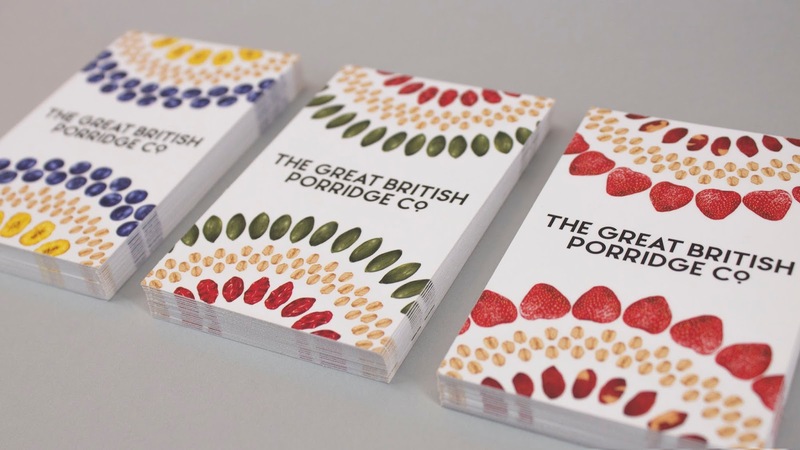 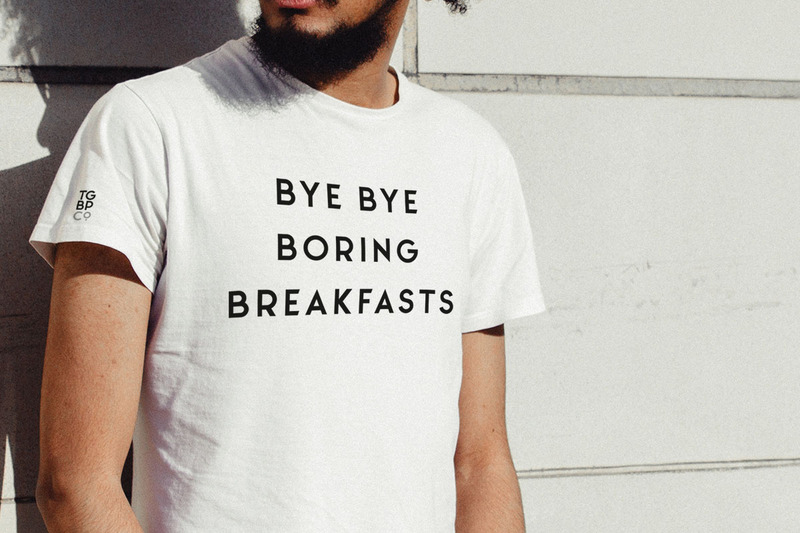 Clean, colourful and crisp design that evolves with each flavour.  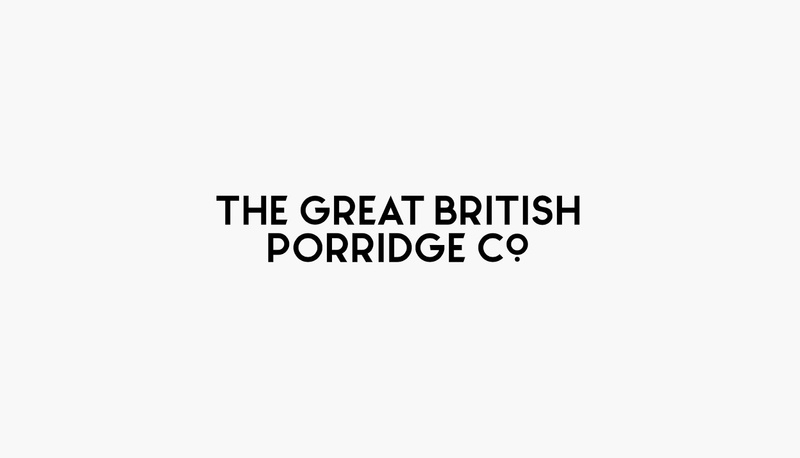 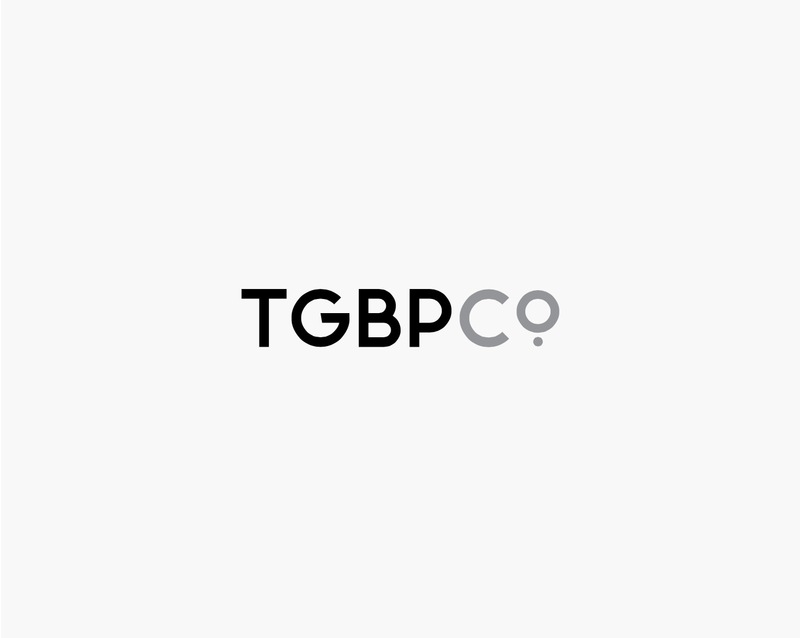 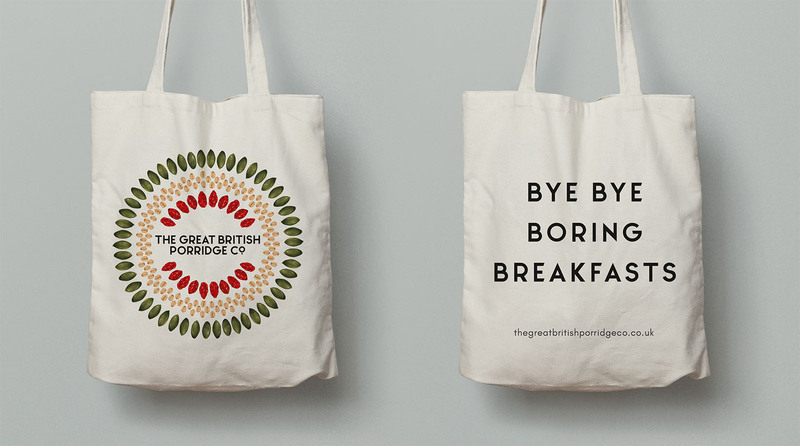 0 comments : The Great British Porridge Co.